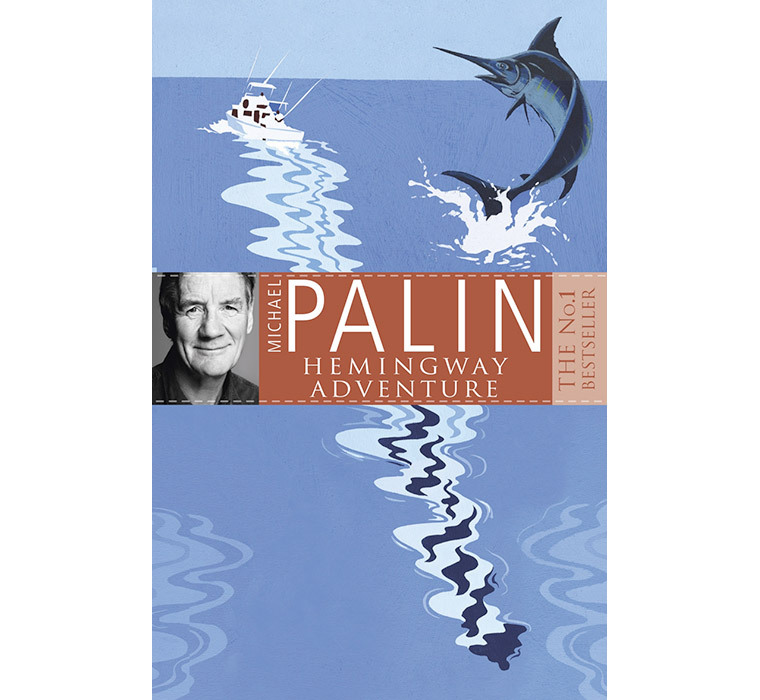 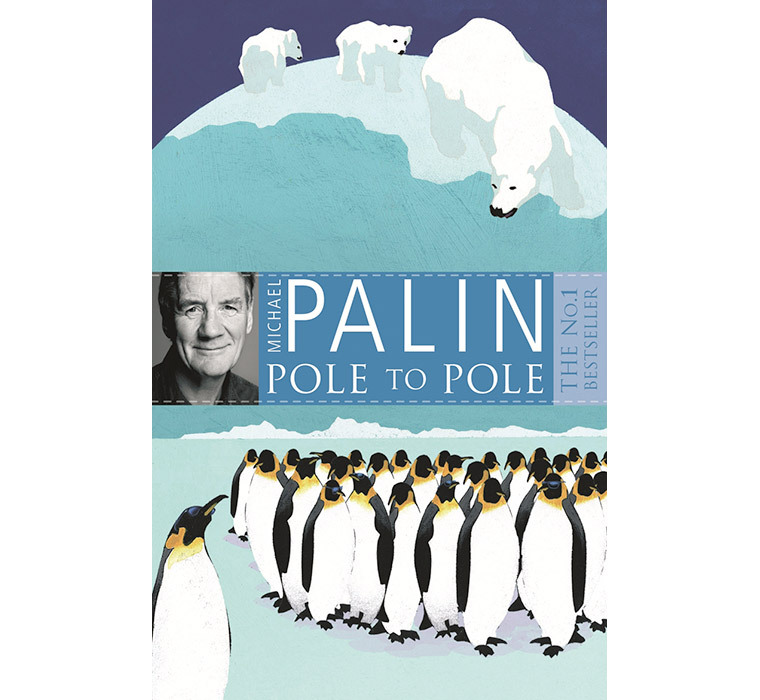 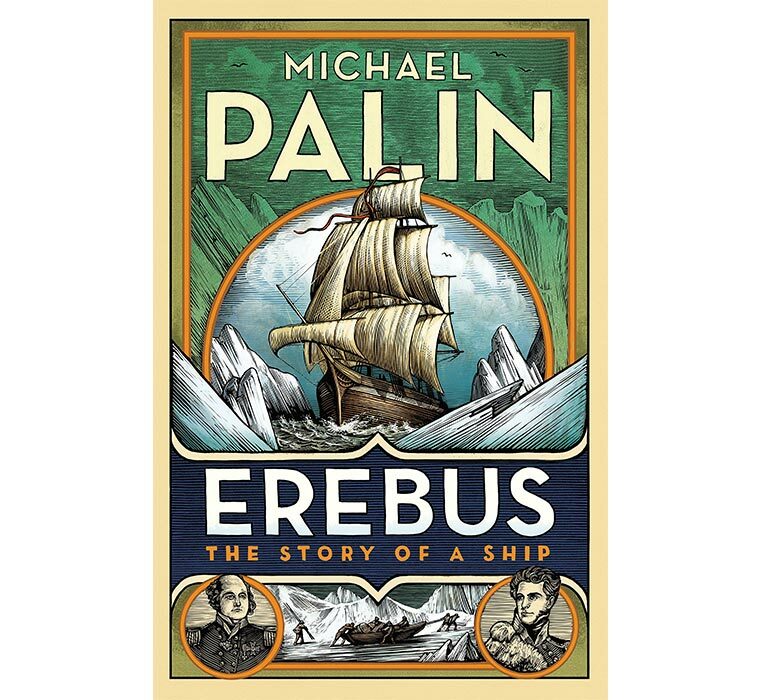 Palin’s terrific account of his journey through 18 countries bordering the Pacific Ocean. 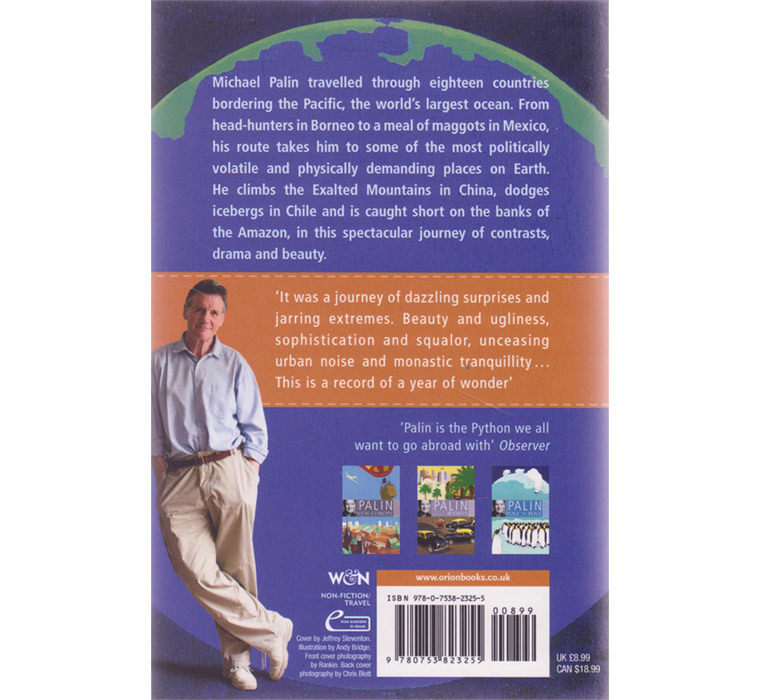 For almost a year, Michael travelled through 18 countries on the perimeter of the world’s largest ocean, in a spectacular journey of contrasts, drama and beauty. 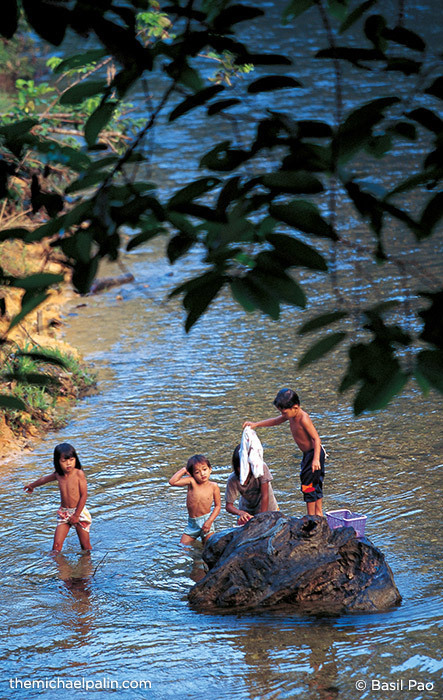 From head-hunters in Borneo to a meal of maggots in Mexico, his route takes him to some of the most politically volatile and physically demanding places on Earth. 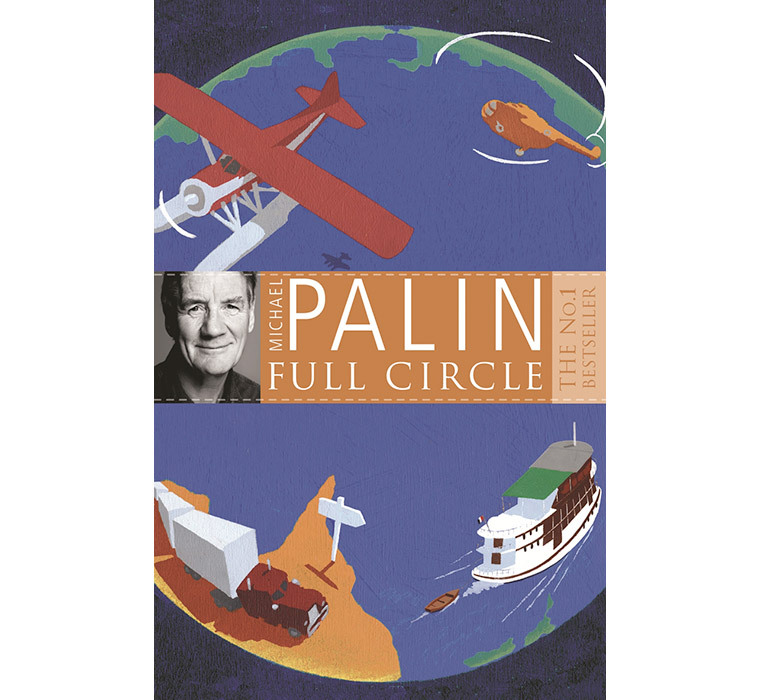 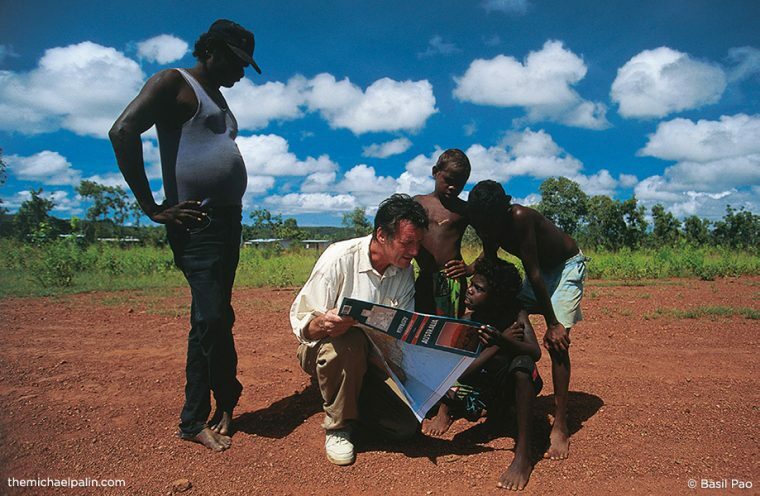 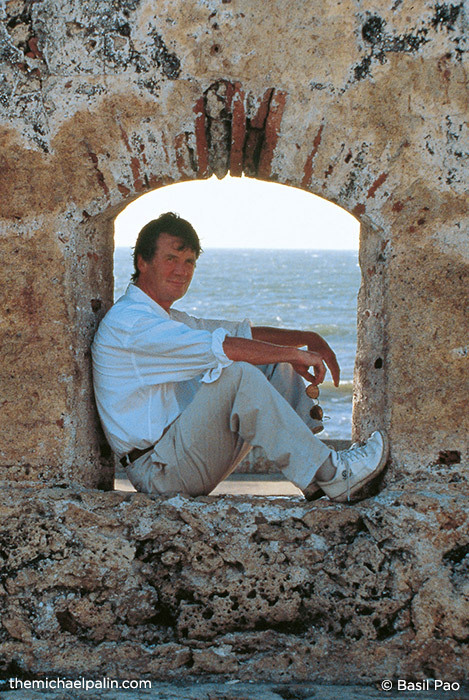 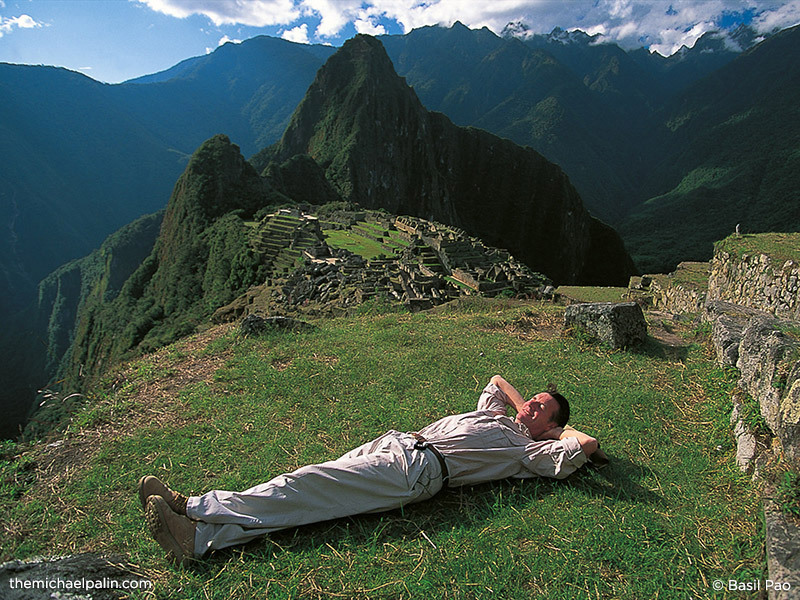 Whether climbing the Exalted Mountains in China, dodging icebergs in Chile, or being taken short on the banks of the Amazon, Michael Palin paints a vivid picture of the people and places around him. 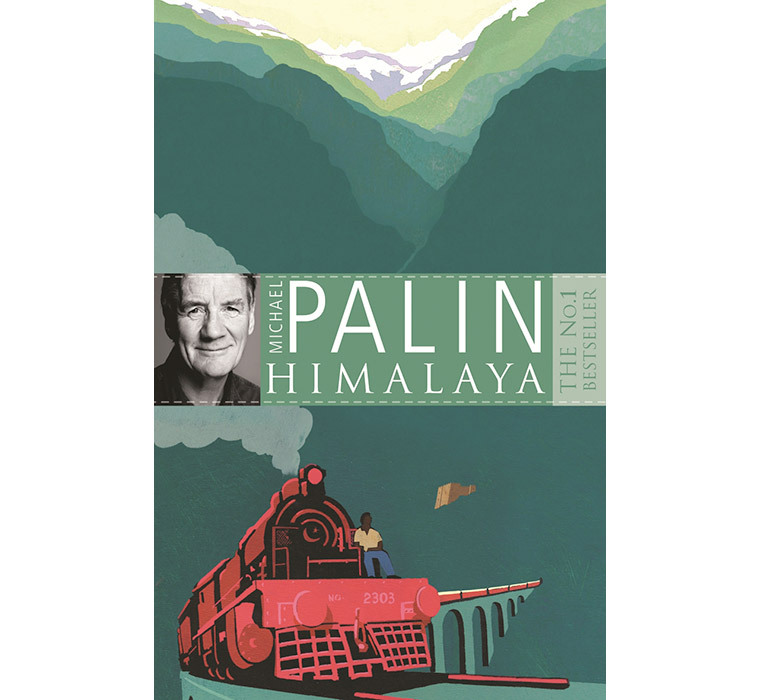 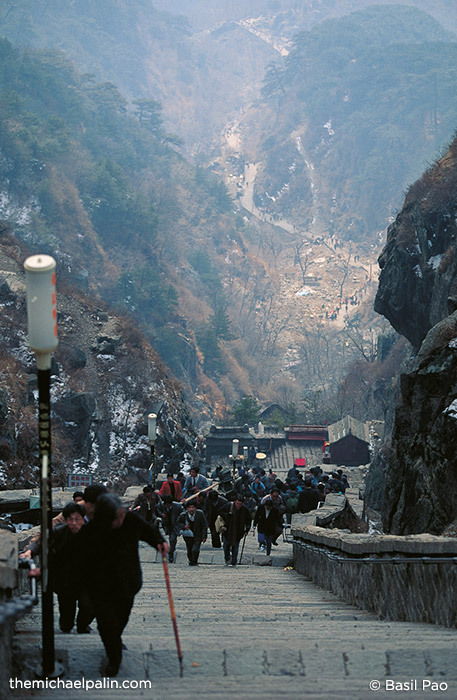 ‘It was a journey of dazzling surprises and jarring extremes. 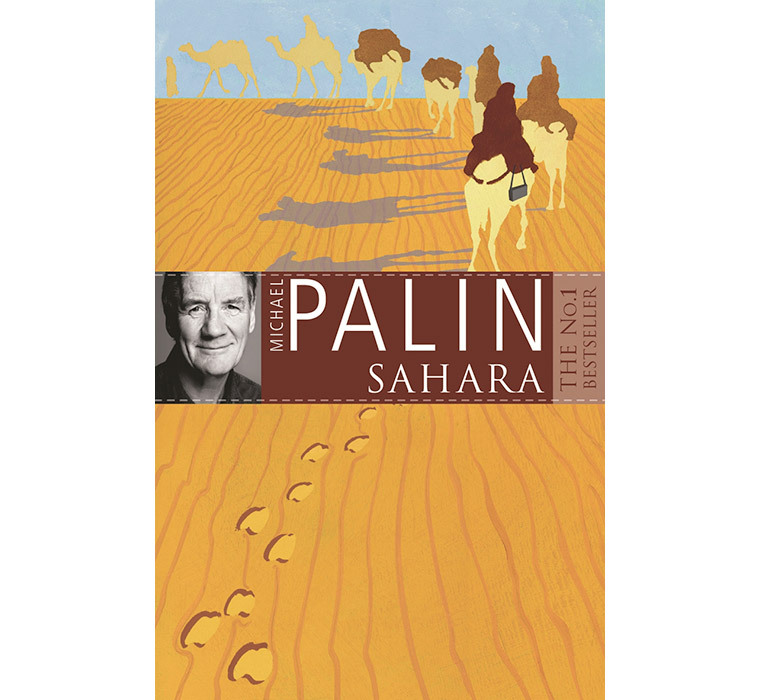 Beauty and ugliness, sophistication and squalor, unceasing urban noise and monastic tranquillity … This is a record of a year of wonder’ Michael Palin.